Design and make things in 3D like never before. DesignSpark Mechanical is a free mechanical CAD software, which enables users to rapidly prototype or reverse engineer any physical object. DesignSpark Electrical is our free electrical CAD software. This is a bespoke electrical CAD solution for engineering professionals looking to save time and create error-free designs. DesignSpark PCB is the world’s most accessible, free electronics design software, turning your circuit ideas into testable boards, faster. A free engineering resource specifically built to proactively manage component obsolescence risk across the RS range, providing alternative solutions to problem components. TI WEBENCH® Design Environments are unique and powerful software tools that deliver customized power, lighting, filtering, clocking and sensing designs in seconds. These easy-to-use tools help you generate, optimize and simulate designs that conform to your unique specifications. They allow you to make value-based tradeoffs at a design, system and supply chain level before your design is committed to production. See how the equation form of Ohm's law relates to a simple circuit. 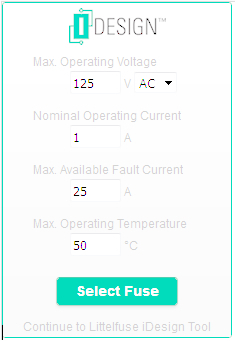 Adjust the voltage and resistance, and see the current change according to Ohm's law. The Vicor PowerBench is a workspace of tools and references allowing engineers to select, architect and implement power systems using Vicor’s products. 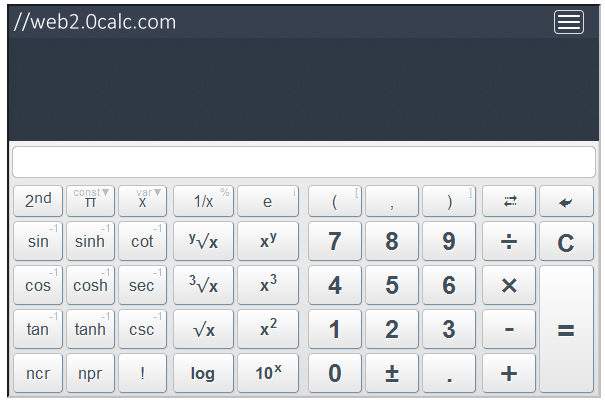 Online Scientific Notation Calculator. Solve advanced problems in Physics, Mathematics and Engineering. Math Expression Renderer, Plots, Unit Converter, Equation Solver, Complex Numbers, Calculation History. Choose the optimal electronic board-mounted fuse for a variety of applications. System-level, power, and automotive-style fuses not included. 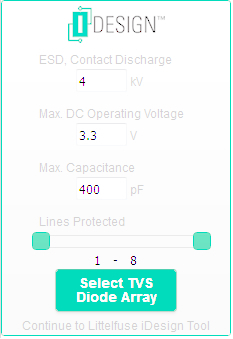 Identify the most appropriate TVS Diode Arrays (SPA® silicon protection arrays) for protection from ESD and lightning-induced surges.